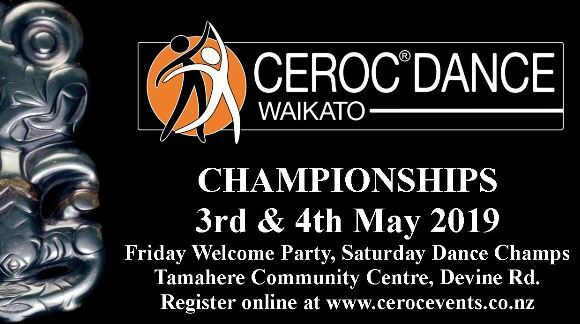 The Waikato Ceroc Champs & Dance Party will be held at the Tamahere Community Centre, 21 Devine Road, Tamahere. Click here to view map and search hotels and places to eat in Tamahere. 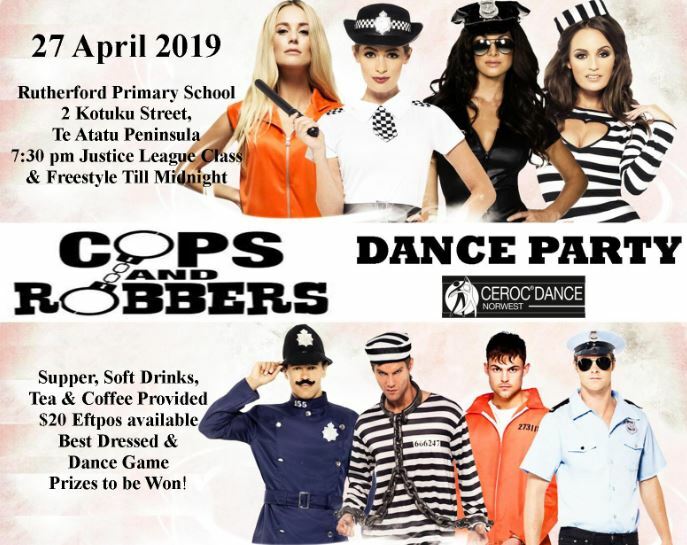 One of the largest Dance Parties in the Waikato area with local dancers & dancers from all over the country coming together, for an event not to be missed. 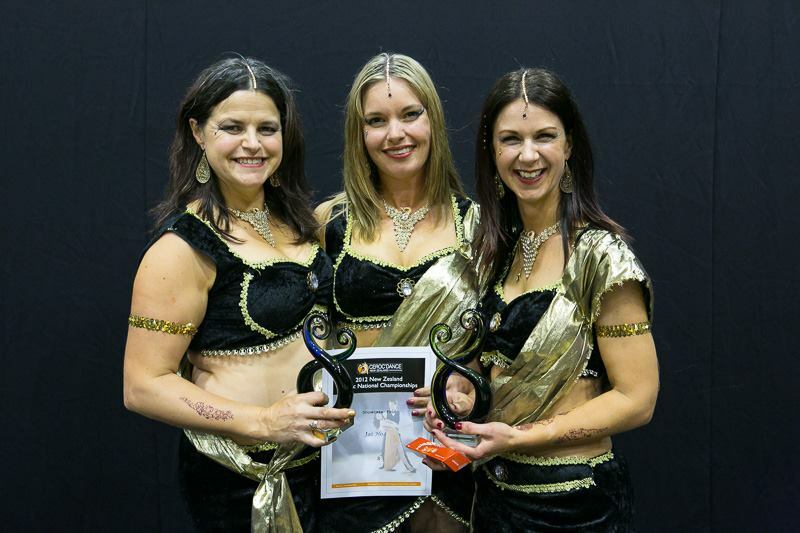 Starting at 7:30 pm with a quick fire class followed by Social dancing till midnight. Door sales available. Adam & Eve pairings will be announced at the Dance Party. Adam & Eve Newcomers NEW EVENT! Refer the Ceroc NZ Competition Rules, Categories and Judging Criteria April 2018.